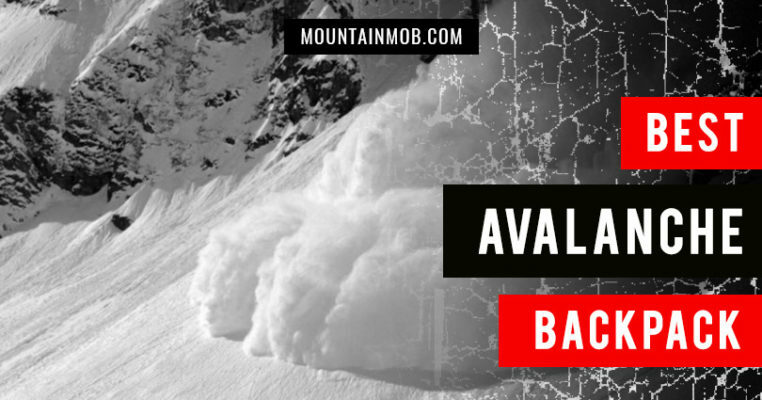 Be sure to join our VIP club to get the inside on all of our deals, gear testing, giveaways, & more! 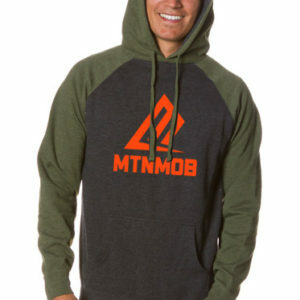 Score FREE SHIPPING on every order when you spend $75 or more! 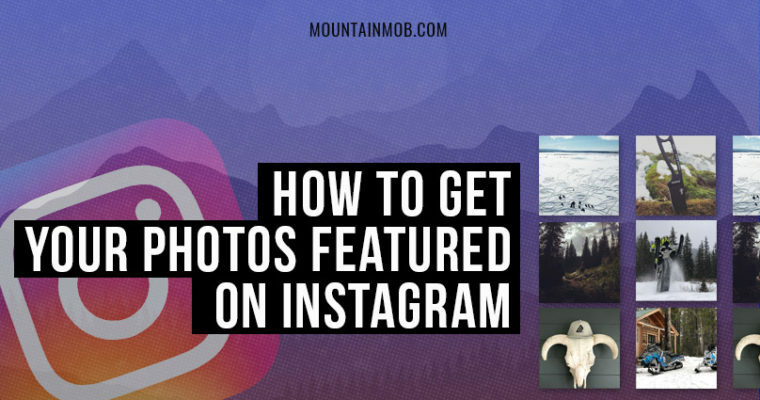 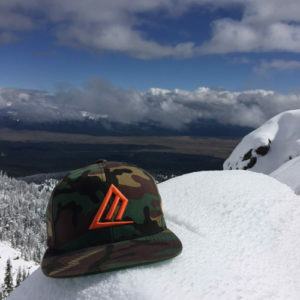 Submit your photos of you doing rad stuff in the mountains & we’ll feature you on Instagram! 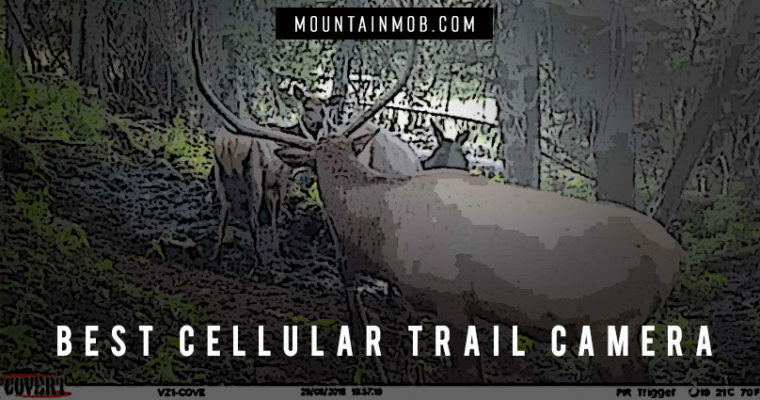 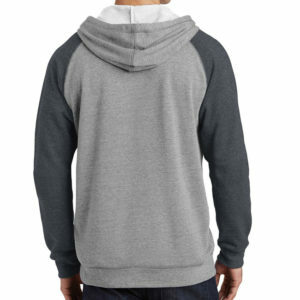 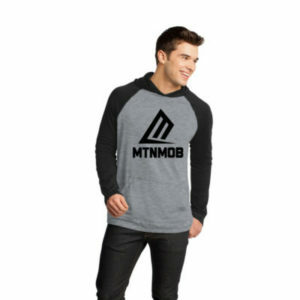 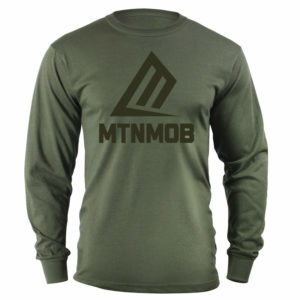 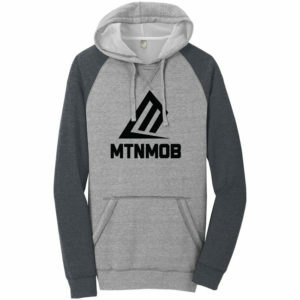 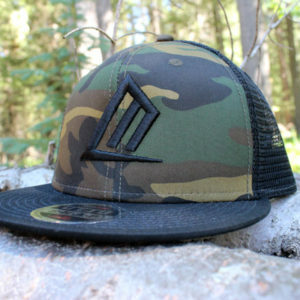 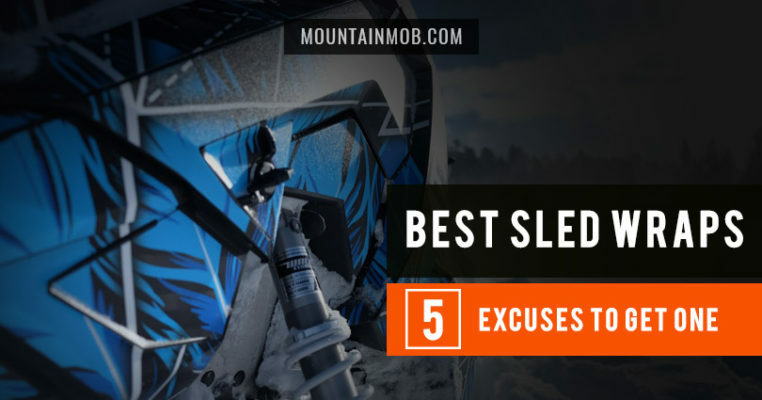 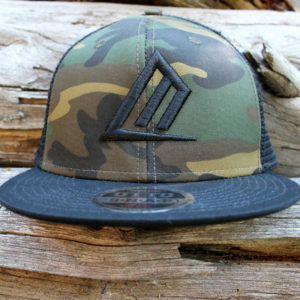 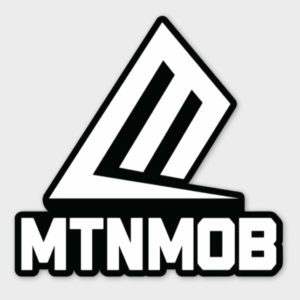 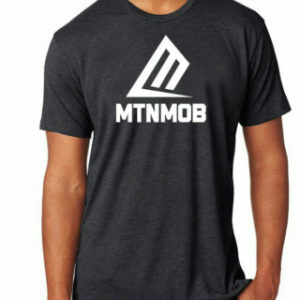 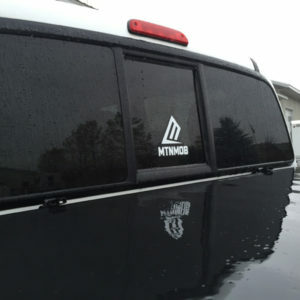 Join our Ambassador program and get paid when you rep MTNMOB gear!